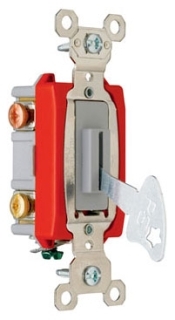 Keylock switches are activated by a key that is turned in a circle and can stop in a range of positions. 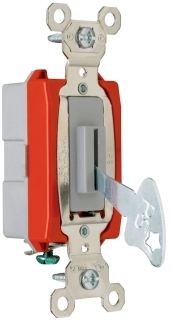 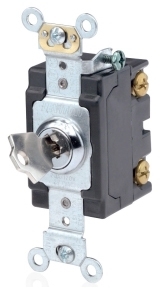 These devices provide security for a switching function because they require a key to activate them and may have multiple positions they can turn to or simply turn to one position. 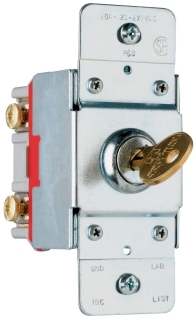 Keylock switches are a type of rotary switch with the added security of a key. 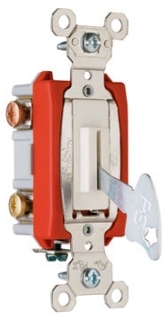 Car ignition key is a typical example.